As business South Africa sheds jobs in a precarious economy and the squeeze on household budgets intensifies, necessity becomes the mother of invention. There is a proliferation of small businesses aiming to supplement income and grow their businesses. 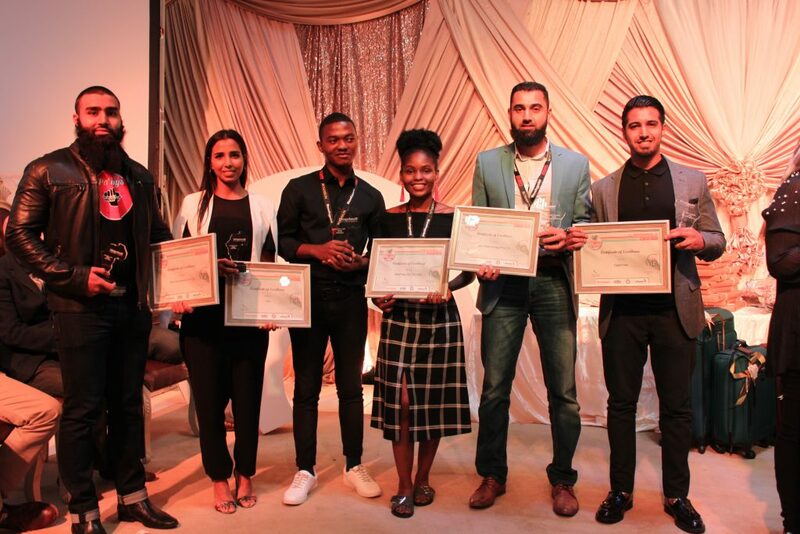 Roshgold partnered by Albaraka bank hosted the 2nd Annual Young Business Achiever Awards recently. Six hundred shareholders, guests and young entrepreneurs were engrossed as the winners and finalists were presented. The objective of the competition is to recognise, support and investing in the development of entrepreneurs under the age of 37 years. The national competition profiled over 100 business entrants. This was whittled down to the last twenty eight. And then, the final five finalists were selected by independent judges. They shared R450 000 worth of prizes; cash injections, business mentoring and coaching, mobile phones, computers, website development and gift hampers. Every entrepreneur entrant won monthly webinars for a year with Business Doctors valued at R3000 per participant. “There is no quick-fix to a problem of this magnitude and our young people should, therefore, be considering alternative options, such as entrepreneurship,” he added. Kaka stressed that by embracing the spirit of entrepreneurship and becoming business owners, young people could impact positively on the country’s high unemployment rate. For more information on the young businesses and the Young Business Achievers Award visit www.ybaa.co.za or emailinfo@ybaa.co.za. 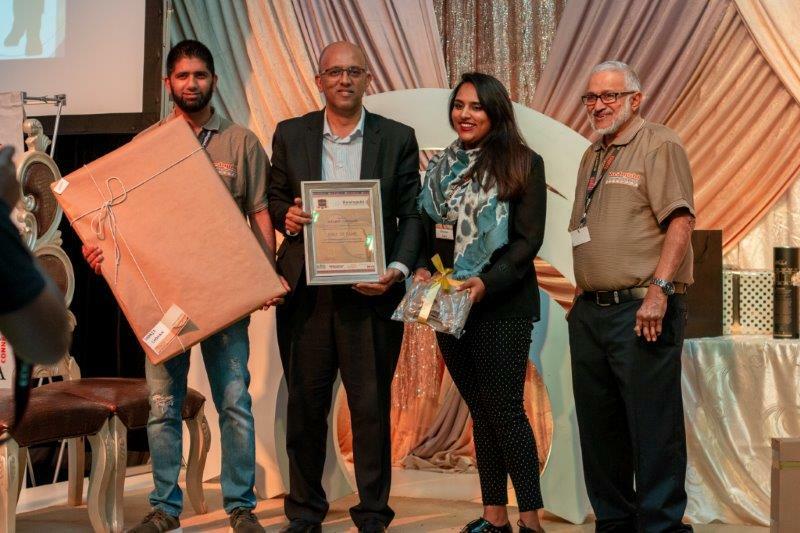 Mr Shabir Chohan CEO of Albaraka Bank was inducted into the Roshgold Hall of Fame at the event. He was awarded for his contribution to “Islamic Banking and Community Building”. Mr Chohan recalled the time when the bank was in need of support and how Roshgold and the Sedgar’s Group made a positive contribution ever since. He assured the Roshgold Group and the Young Business Achiever Awards that they could look forward to Albaraka’s continued support.